One other thing: Patriots want to help others. 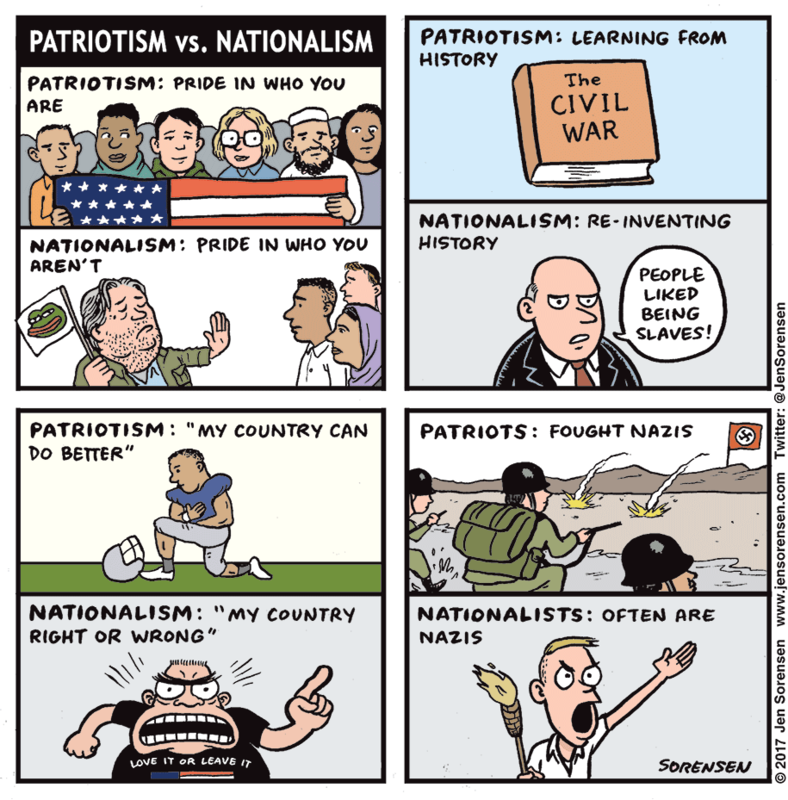 Nationalists want to help themselves. This entry was posted in Altruism, Art, Fascism by brobrubel. Bookmark the permalink.